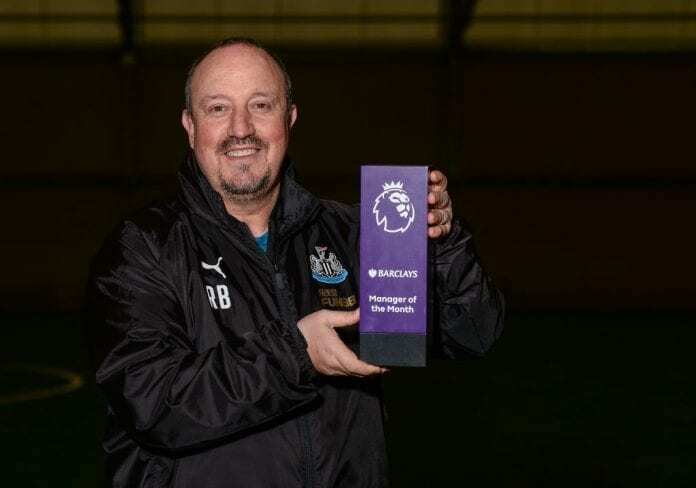 After a dreadful start to the 2018/19 campaign, last month saw a turn around in fortunes for Benitez with Newcastle winning all three of their league matches against Fulham, Bournemouth and Burnley. The Magpies moved out of the relegation zone and currently occupy 15th-place in the league table after 16 games. “It’s always good to win trophies,” Benítez told the club website. “Obviously I would like to win more manager of the months, as it would mean that we are in a better position in the table. “It’s always positive, it’s always good, and it’s good also for the staff and everybody who is helping you. Manchester City’s Raheem Sterling was named Player of the Month for November. Newcastle will take a trip to the Kirklees Stadium to face Huddersfield Town in their next Premier League fixture on Saturday at 16:00 (CET).